Don’t let the term “naturally derived” fool you: neither Health Canada or the FDA have labelling restrictions or definitions for any marketing claims containing the word natural. 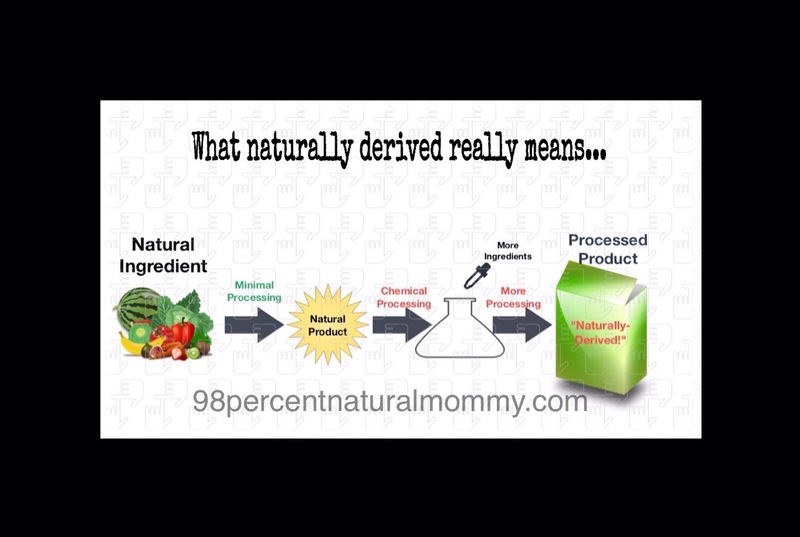 Always read the ingredients and decide for yourself just how “natural” the product is. Companies are naturally (pun intended) trying to make money so they will use whatever marketing tools they can to get people to buy their products.